If you are a company operating in Thailand and pay overseas vendors for their services, you will then have to withhold some tax from the payments and submit them to the Thai Revenue Department within the 7th of the following month using form P.N.D.54. The tax rates are dependent on the taxation treaty between Thailand and vendors' countries. If there is no treaty the tax rate is stated in the Thailand Revenue Code. 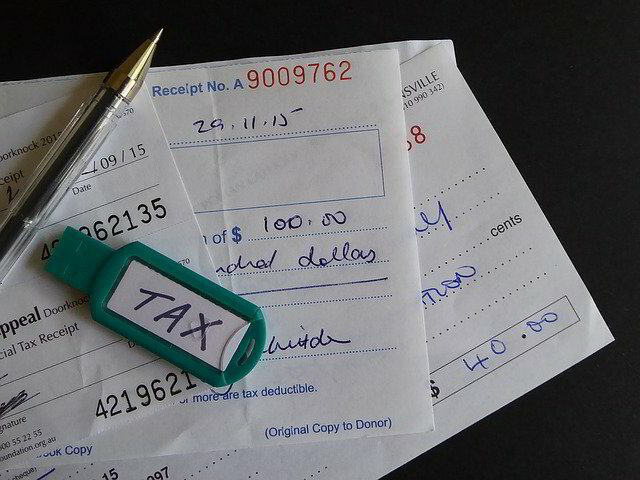 Within the same period, you must submit VAT from the form P.P. 36, which is the form stating 7% VAT on behalf of the vendor overseas. After you withhold the tax from the payment you make to the foreign vendors, sometimes you are requested by them to issue a withholding tax certificate for overseas vendors so that they can use the amount of tax withheld by you as a proof of their prepaid income tax. Contact an FCA Thailand accountant for tax and accounting needs.